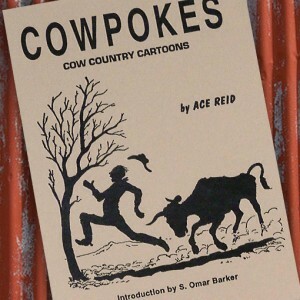 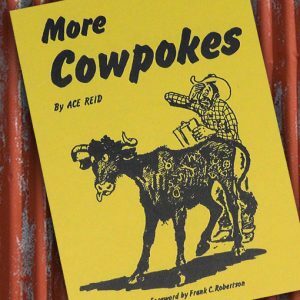 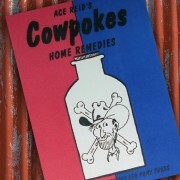 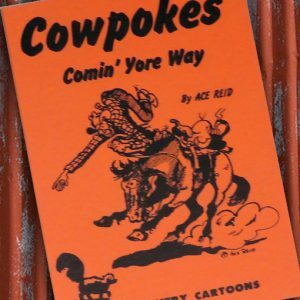 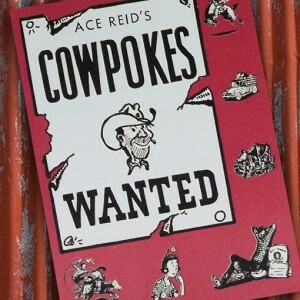 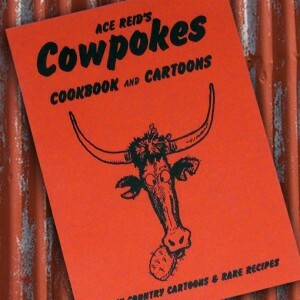 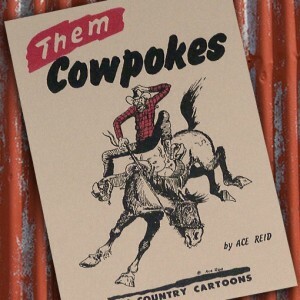 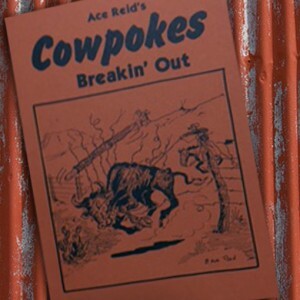 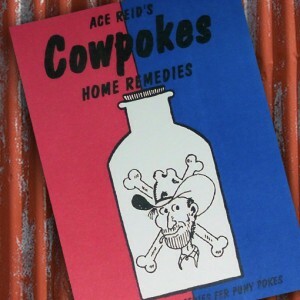 Ole Jake brings readers the antics of Cowpokes fixtures Ole Jake & Zeb depicted in true-to-life events & situations. 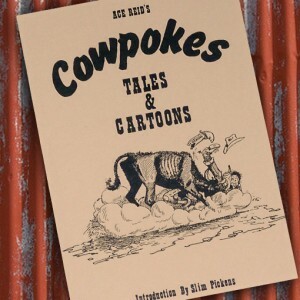 Ole Jake brings readers the antics of Cowpokes fixtures Ole Jake & Zeb depicted in true-to-life events & situations. 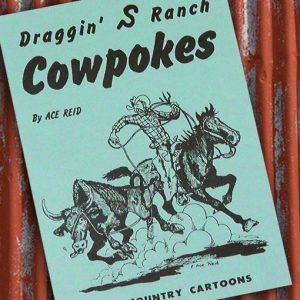 They are products of Ace Reid’s creative mind, first-hand experiences, & unflagging admiration for the ranch life & those who live it, which he portrays so brilliantly. 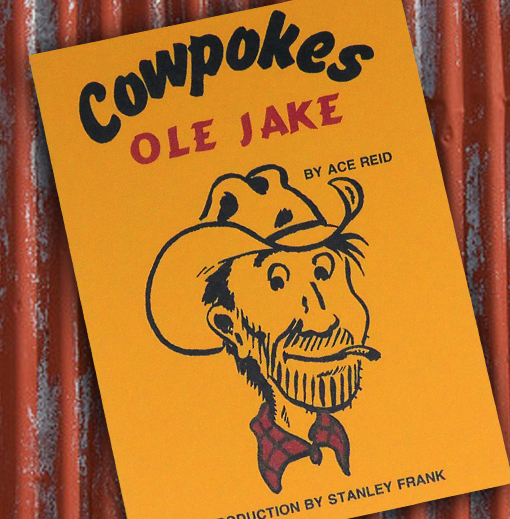 You are sure to relate to the situational humor in Ole Jake!